The OECD more than doubled its forecast for Brazil’s 2016 recession, projecting it will be even worse than last year. 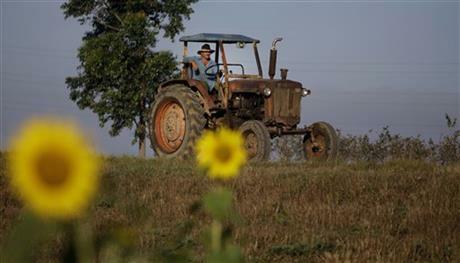 Brazil’s economy will contract 4 percent this year after a 3.8 percent recession in 2015, the organization said. “The recession in Brazil will likely be deeper than previously anticipated with ongoing political uncertainty and rising inflation,” according to the OECD report. The Brazilian government expects to reach agreement by Friday with Samarco Mineração to settle a $4.9 billion lawsuit for damages related to a deadly November dam disaster, a spokesman for Brazil’s attorney general said on Wednesday. The government considers the tragedy the worst environmental disaster in the country’s history. The Obama administration has approved the first U.S. factory in Cuba in more than half a century, allowing a two-man company from Alabama to build a plant assembling as many as 1,000 small tractors a year for sale to private farmers in Cuba. Cuban officials already have publicly and enthusiastically endorsed the project. The partners said they expect to be building tractors in Cuba by the first quarter of 2017. Read the full article on AP. Peru’s economy grew 6.39 percent in December from a year earlier, the strongest rate of growth in two years, the government said. 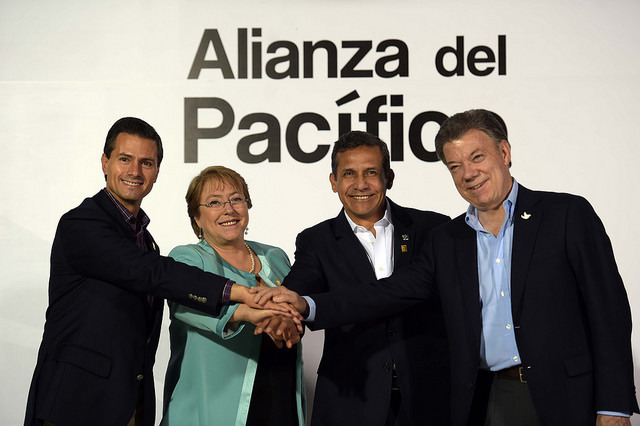 The country’s economy grew 3.2 percent in all of 2015, a figure that beat forecasts, according to the Andean nation’s statistics agency INEI. In December, economic activity was boosted by higher mining output thanks to the start of production at new copper mines. X2 Resources, the private-equity firm founded by former Xstrata Ltd. chief Mick Davis, is among companies considering a bid for Anglo American Plc’s Brazilian niobium and phosphate mines, said two people with knowledge of the matter. Anglo hired Goldman Sachs Group Inc. and Morgan Stanley to sell the assets as a package valued at $1 billion, and is expecting to receive bids next week, the people said. The Colombian government is preparing a complaint against contractor Chicago Bridge & Iron NV, which directed construction on the newly renovated Reficar refinery, after accusations bad management sent the project some $4 billion over budget. The refinery, part of state-run oil company Ecopetrol , reopened late last year after a multi-billion-dollar overhaul meant to increase its capacity from 80,000 barrels per day to 165,000. 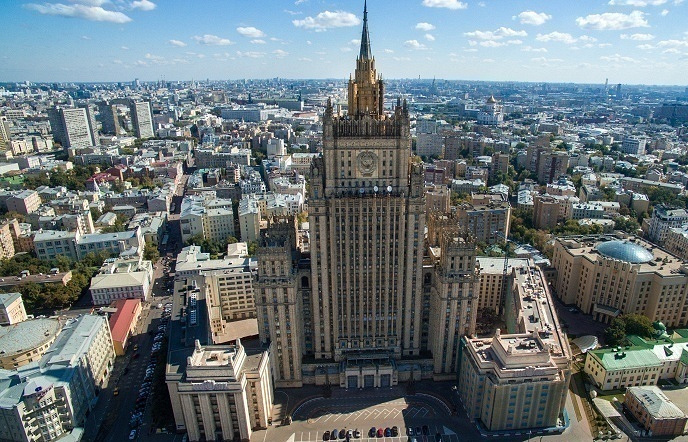 Russia will continue a substantive political dialogue with the countries of the Latin American and the Caribbean region this year with focus on Focus will be on energy, biotechnology, machinery and IT, including in countering new threats and challenges, the director of Russia’s Foreign Ministry’s Latin American department has said in an interview. Read the full article on TASS. Billionaire Carlos Slim’s America Movil on Tuesday reported a five-fold increase in quarterly profit, helped by a smaller loss from currency fluctuations, but tougher regulations in Mexico continued to squeeze margins at home. However, operating profit at Latin America’s largest wireless and pay TV provider fell. Grappling with tough regulation at home and deepening recession in Brazil, America Movil’s share price slipped more than 15 percent in the last year.